Cody�s owner threatened to shoot him because Cody did what hungry dogs do. He got into the garbage. Before our loving hands could touch him, Cody let us know he was afraid someone would hurt him. He crouched down, as if expecting a beating. He trembled and left little puddles on the floor. It was all so heartbreaking. We slowly won Cody�s trust. One day, he took tiny steps toward us. He put his head on our shoulders, and we hugged. 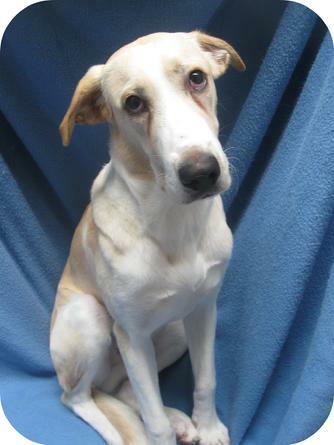 The dog with sad, pleading eyes found happiness at the Defenders of Animal Rights shelter. 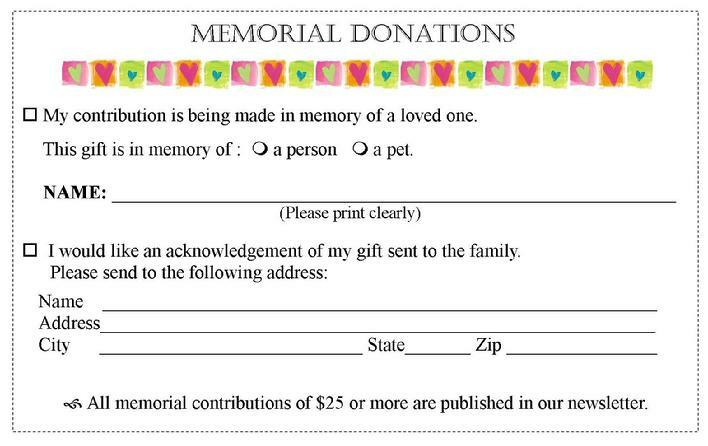 We do not sell, trade, or lease donor names. 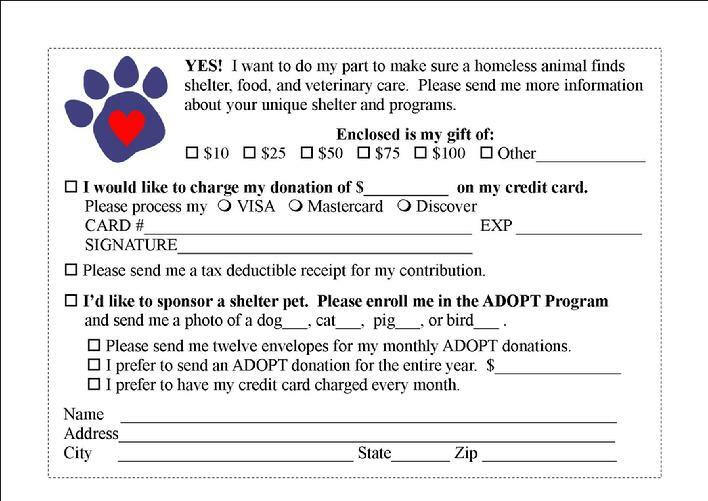 To donate by mail, please print out the coupon below and mail back to us! Our animals thank you for your caring heart!